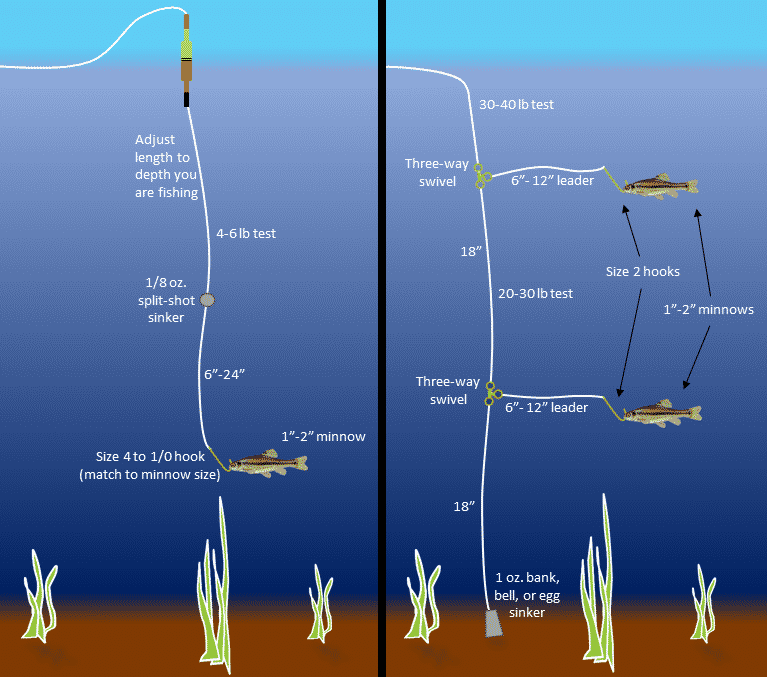 It’s not unusual for anglers to reel in a unique looking fish and wonder what exactly they’ve caught. 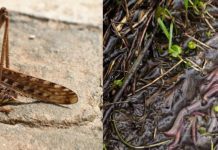 For the most part, it’s usually a case of mistaken identity, with slight differences in species causing many types of fish to be mistaken for others. 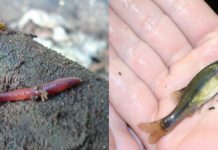 Yet in many other instances, albeit much rarer, these unique fish are a hybrid between two species. Crossbreeding in fish isn’t that uncommon, although the chances of catching a hybrid that occurred naturally is quite the rarity. 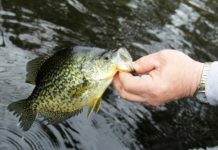 In the case of the popular panfish crappie, many have bagged themselves a catch only to realise the crappie doesn’t quite look as they should. This has led many avid crappie angler to question whether their catch is in fact a hybrid. 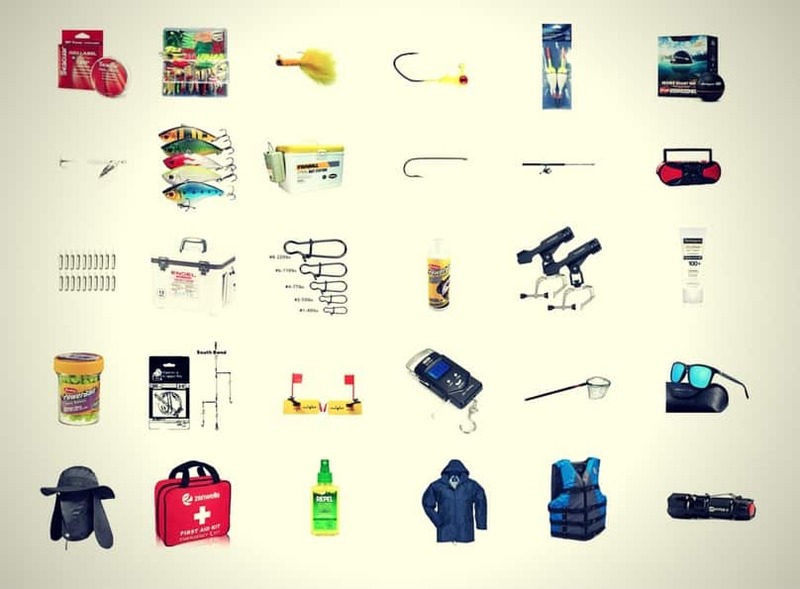 Can Crappie and Bluegill Breed? 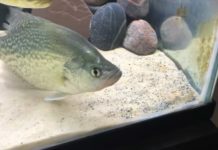 Many anglers have posted this question online in forums and chat rooms, often attaching a photo of their unique catch and wondering whether it’s a cross breed between crappie and bluegill. The reason that many think they’ve caught a crappie bluegill crossbreed is the similarities they share. This is down to the fact that crappie and bluegill belong to the same family of freshwater fish, Centrarchidae, more commonly known as sunfish. 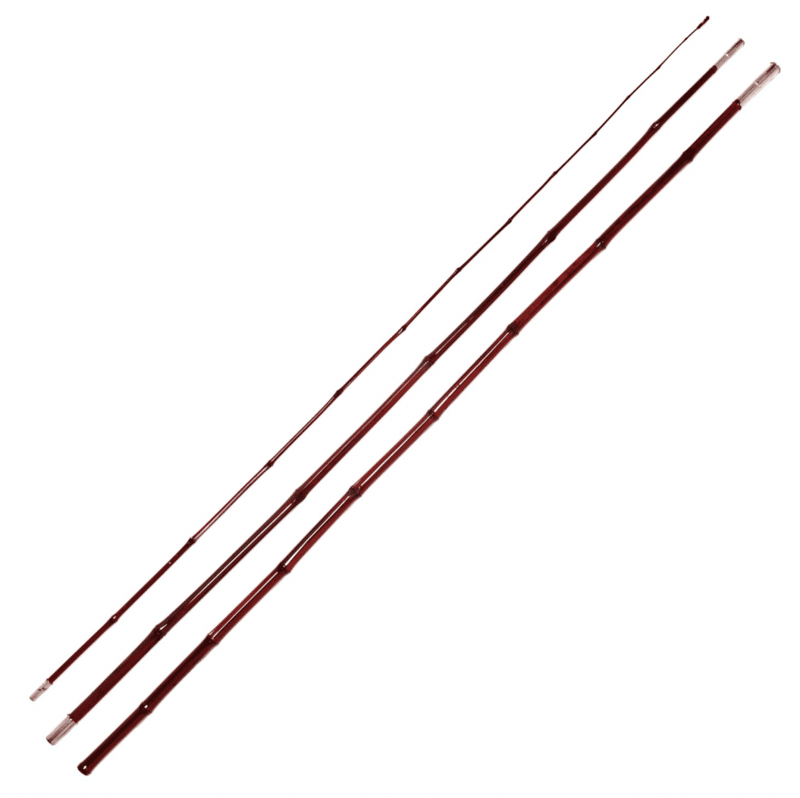 Anyone that has ever fished crappie, bluegill, flier, redear, and other sunfish will know the seminaries each share. From spiked fins to distinctive stripes along their spines, sunfish share many physical similarities that often cause them to be mistaken for each other. Add the fact that many of the species in this family crossbreed and you get even more unique freshwater fish sharing many similar features. 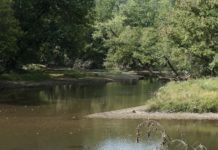 As a result, you’ll find many anglers claiming to have caught a bluegill and crappie hybrid – with photos widely posted online as evidence of their catch. However, the truth is that crappie and bluegill do no breed with each other. There has been no official recorded catch of a crossbreed between crappie and bluegill. Sunfish do crossbreed, yet crappie and bluegill do not fall into this category. Many anglers swear they’ve caught a crappie bluegill hybrid so the rumours persist – it’s almost become a legend among freshwater fishers! Until there is physical evidence of a cross-breed, it’s safe to say that crappie and bluegill do not breed with each other! Do Crappie Cross Breed with Any Other Fish Species? As mentioned, sunfish do crossbreed, with certain male and female members of this species breeding with each other. For example, a hybrid bluegill is a cross between a male bluegill and a female green sunfish. 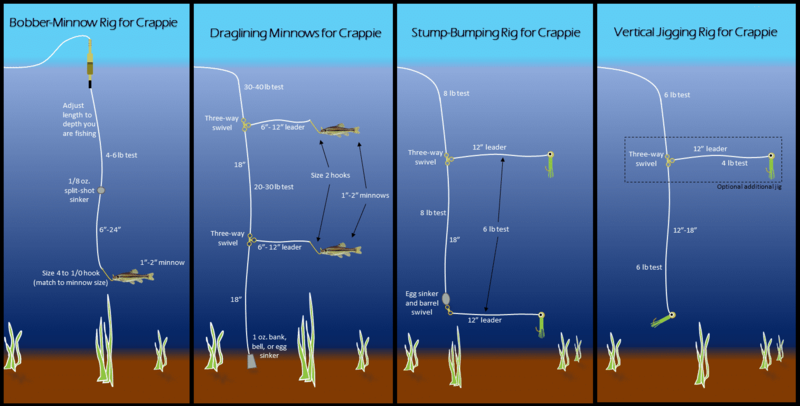 However, crappies are not known to cross breed outside of their core family. For instance, a hybrid crappie does exist but doesn’t involve another species of fish. 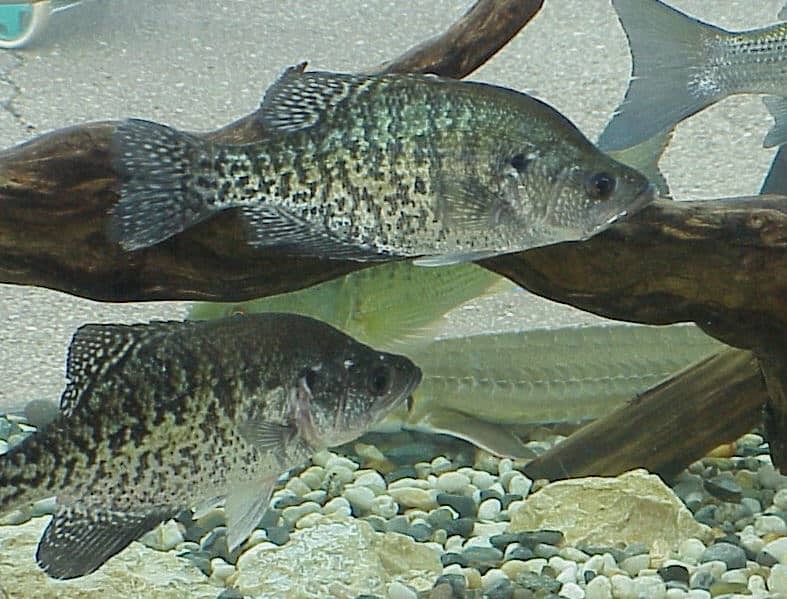 Instead, it’s produced when a female white crappie breeds with a male black nose crappie. 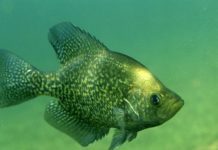 So, unless you happen to catch a black-nose hybrid crappie, any unusual and unique looking crappie caught is probably just another member – and possible hybrid – of the sunfish family. Next articleCan Crappie Live in a Fish Tank or be Used in Aquaponics?